Father's Day is coming up and we have some new articles about how you can celebrate the day having fun and creating a better bond with your Aussie (while keeping them safe on the car ride and comfortable in the heat). There's a ton of fun to be had in the wide world of dog sports! From agility, to flying discs, and dock diving, there's plenty to do from the recreational to competitive level. Just be sure to keep them safe on the car ride to and from the activity with a dog car harness. Why take chances? There are also many things you can do to help keep your Aussie cool on a hot day like the obvious ones of providing plenty of water and finding them a shady spot. But having a cooling collar handy might just give you the extra edge you need to help beat the heat! Dog sports are one of the best ways to have fun with your dog, promote good health, and build a stronger bond. Using a dog car harness is a subject of much debate among dog owners but could help you avoid a tragedy. A dog cooling collar is not just a summer toy; it can be a lifesaving device, particularly on the hottest of days. 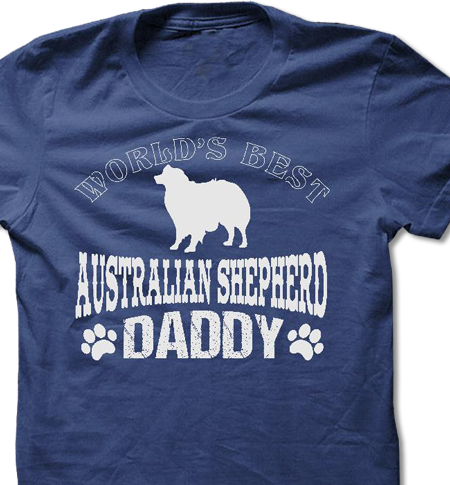 Preshrunk Cotton Aussie T-Shirts, sweatshirts, and hoodies in men's and women's styles. Thanks to Roni Scott for sending us this photo taken during a hike while camping at Blackwater River State Park in Florida of beautiful Aussie, Sky Blue. 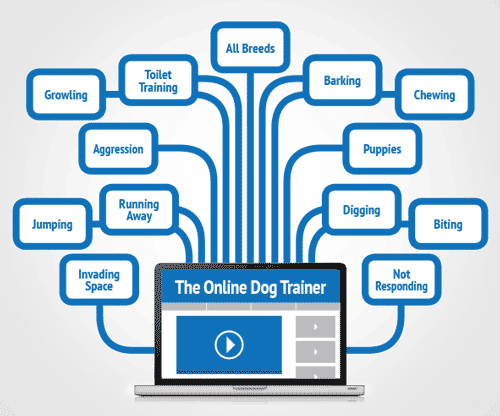 Training Your Aussie Or Dealing With Behavior Problems Has Never Been Easier With This Online Video Program! 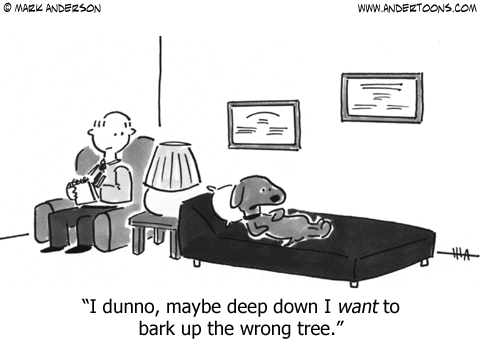 Click the image above or here to get a 3 Day Trial for only $1 -- FULL ACCESS to HUNDREDS OF VIDEOS (not just a few lessons) created by "Doggy Dan" the professional dog trainer from New Zealand.